Almost a decade ago several areas in the vicinity of Coca-Cola India’s plant locations had intermittent or no power supply. Standard coolers took a lot of time to cool and didn’t have a chilling retention capability either. In such a situation, bottles of Coca-Cola, Fanta, and Sprite could not be chilled. Additionally, the production process incurred a high filter cost due to 1 filter being used for all types of fountain dispensers. There was a dire need for coolers that could retain cooling in the absence of continuous power supply. Hence, the team worked with suppliers and the global R&D teams and developed a chest cooler with eutectic solutions that was able to retain the chilling for up to 12 hours with a serving temperature of less than 10°C. Close to 60,000 units of these coolers already made their way into the market. The Company was able to penetrate deeper into rural areas and small towns and was rewarded with incremental sales as a result. The 2nd equipment breakthrough in terms of innovation that Coca-Cola India arrived at was the localisation of the fountain dispenser. The need to come up with the same was triggered by factors like the import of fountain equipment which implied an additional 32% import duty and freight cost. Up till 2011, the Company had nearly 3000 fountain equipment across India and a majority of them were being imported. 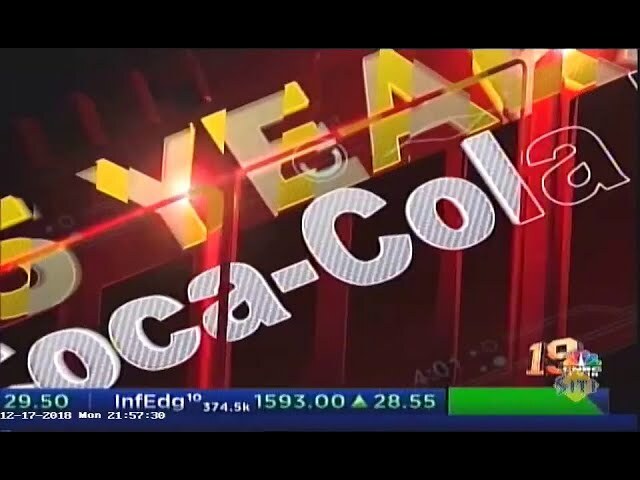 With the advent of the ‘Make in India’ initiative, Coca-Cola India collaborated with one of its Mumbai-based suppliers, Western Refrigeration. And they soon came up with a localised solution, which was meeting all the global requirements and Company certification prerequisites. It was almost at par in terms of functionality and better in terms of performance in comparison to the internationally-made equipment. The Company was also able to save 35-40% in terms of CapEx (Capital Expenditure) investment in buying the equipment. In the last two and a half years, the lead bottler Hindustan Coca-Cola has placed almost 2,500 of these in the market. The number of fountain equipment has doubled in the span of the last three years, as compared to the last 10 years. Thus, the Company has been working towards higher accessibility and inclusivity of the remote areas and has also been helping create innovation and employment opportunities within the country itself.